A favorite old-school sneaker gets updated with a slimmed down profile for a more feminine look. Brand: VANS. 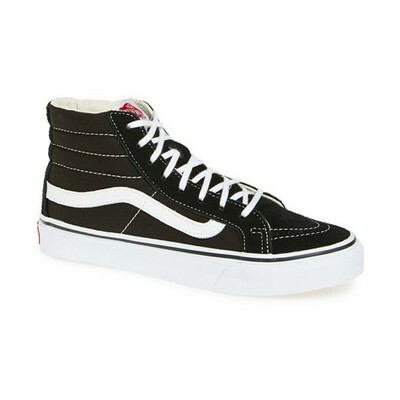 Style Name: Vans 'SK8-Hi Slim' Hi-Top Sneaker (Women). Style Number: 126975.